The Europe’s biggest handicrafts fairs were held in Tampere, Finland the previous weekend. 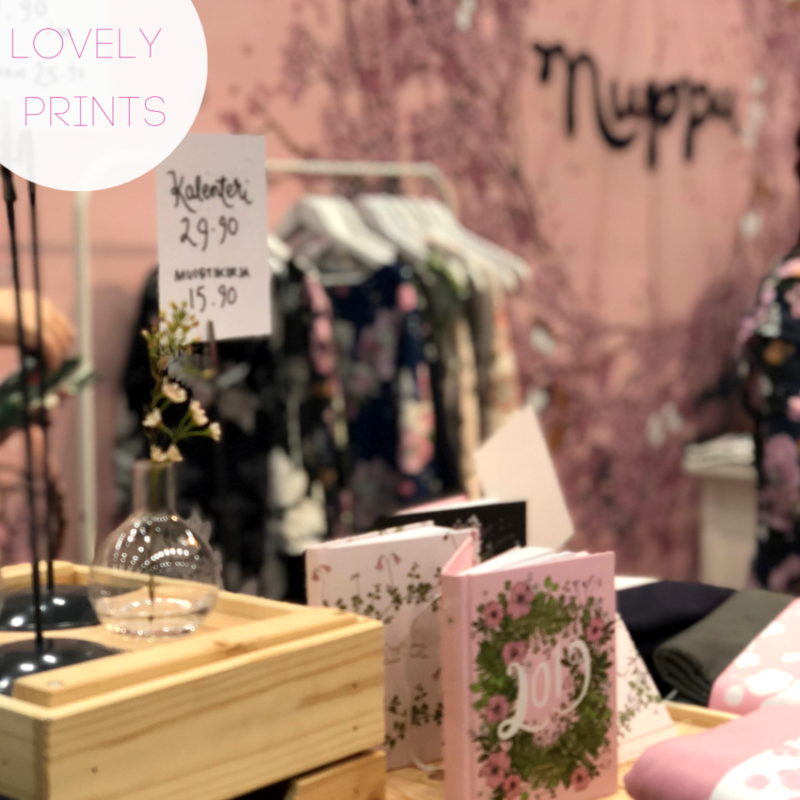 The Finnish Handicraft and Design Fairs gathered together almost 51 000 sewing and handicraft enthusiasts over Finland and Scandinavia. The sewing community came to see the newest trends and innovations at the Fairs and were not disappointed! 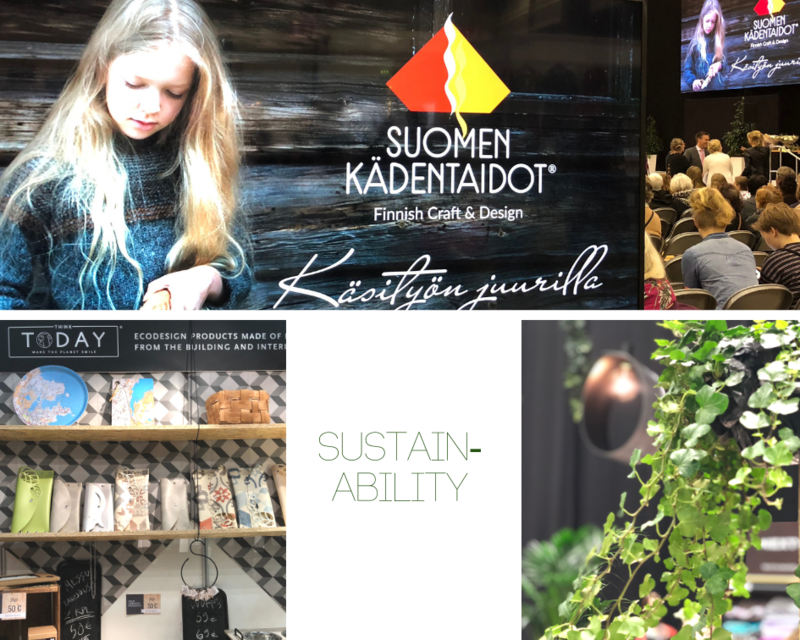 The theme in the fairs this year was sustainability: How to make this planet last longer and what we – in the handicraft community can do about it. We had many exhibitors that had products made out of industrial waste – and you never could have guessed that. There was also an interesting showroom for all these environmentally friendly handicrafts. In the showroom you could discuss about the ethicalness of clothing industry: For example, by recycling and reusing your jeans fabrics you can save thousands of liters of water! Also, traditional Finnish handicrafts had their deserved spotlight. 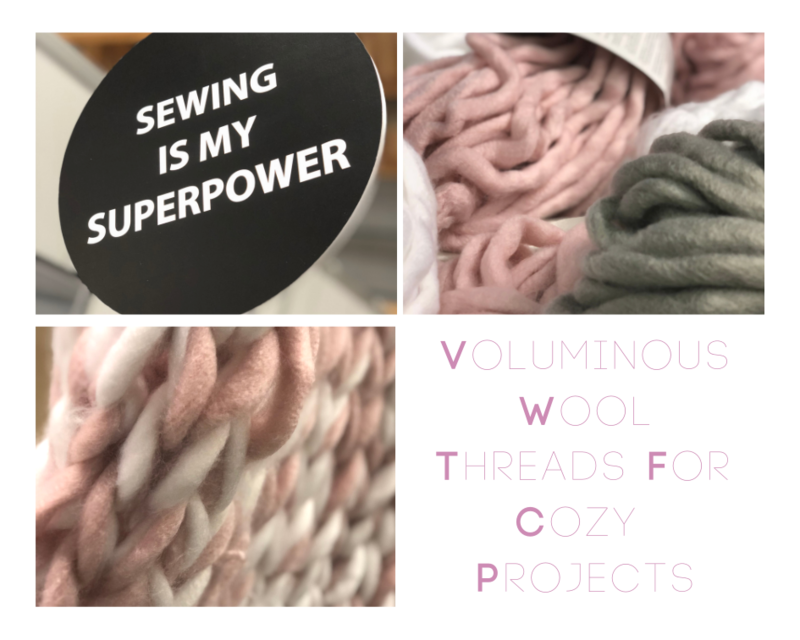 Cozy voluminous wools for knitting were calling for people in the cold Autumn-Winter weekend. Knitting seemed to interest people a lot and the threads were selling fast. As I am not a talented knitter, I would need lot of sewing superpowers to finish a scarf like this! If you have made a cozy oversized scarf, share the scarf on Instagram tagging #janomescandinavia – I would love to see what colors you have used. At the fairs it was also notable that exhibitors manufacturing and designing big, happy and colorful print fabrics seemed to have multiplied. In prints nature and earthly colors were themes that seemed to pop up often. Don’t we all need a bit of summer in the darkest time of the year? What are your favorite Fairs to go to? Have you ever visited the Finnish Craft & Design fairs? Comment below what you think! If you got interested about Finnish craft and Design Fairs, we collected some facts for you! This entry was posted in LIVSSTIL and tagged finland, mässa, miljövänligt. Hej Tiina, jag har ett fint förkläde jag ska brodera för att piffa upp lite. Texten Merry Christmas är redan klart. Något att placera mitt i var svårt att hitta. Du har en fin krans i järnek. Har du en länk till var du hittade brodyren med kransen? Jag har en jätte vacker stiliserad gran att ge dig i stället. Den är 15 cm ungefär. Det blir för stort på förklädet.. Tack för så fin inspiration. Thank you for your comment. We tried to find the embroidery design for you, but it seems to be purchased long long time ago. But I found this for you from Janome.com. 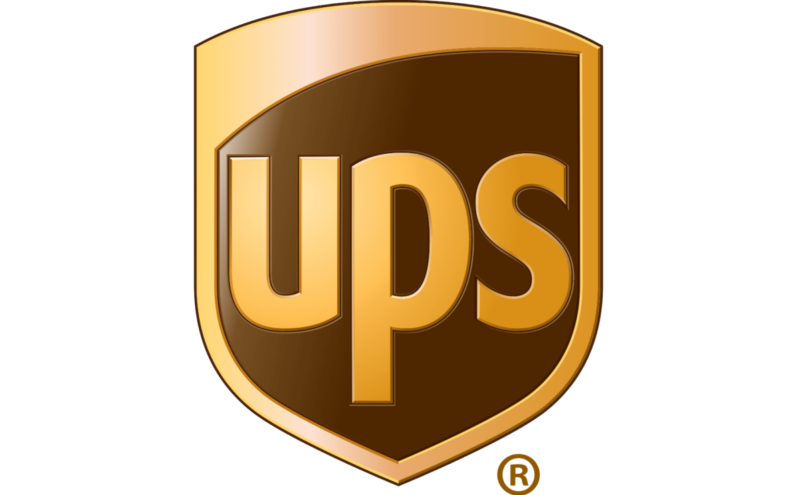 Click here for embroidery design.